The Barsitaguild of Europe organized a series of seminars on coffee in Antwerp, Belgium. 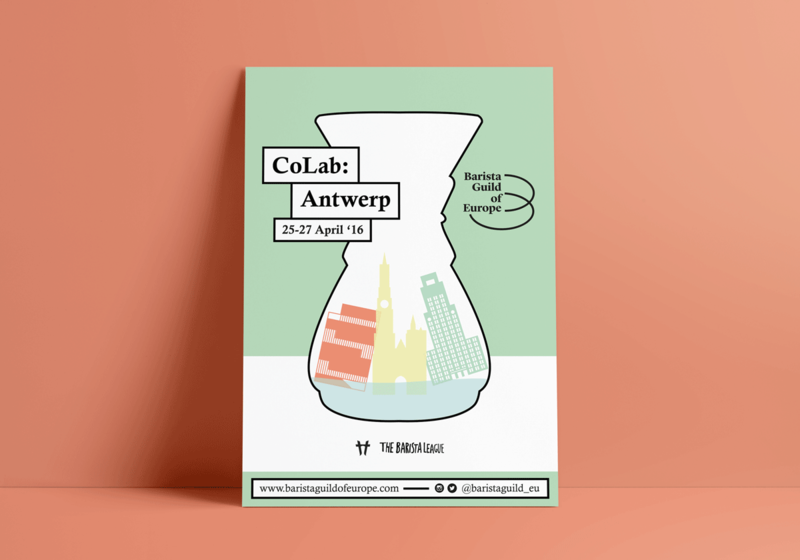 In the announcement poster I combined a reference to coffee, a Chemex shape, with 3 iconic Antwerpian buildings (the MAS museum, the Cathedral, the “Boerentoren”) floating in Antwerp’s river The Scheldt. 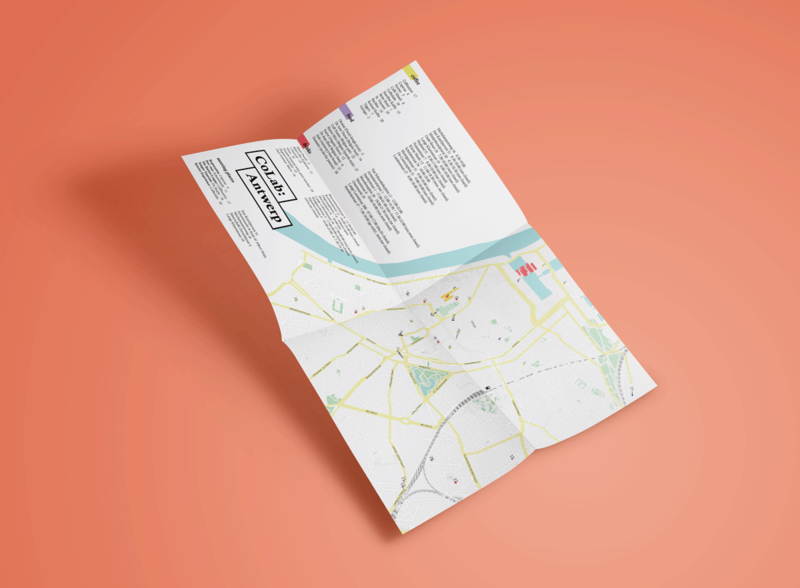 Next to this I also vectorized the map of Antwerp to create a foldable flyer with a list of coffee hotspots.